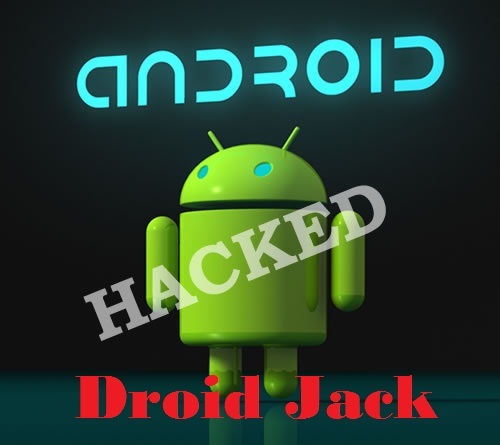 Home» Android | Window » How to Hack Android Smart Phone using Droid Jack? 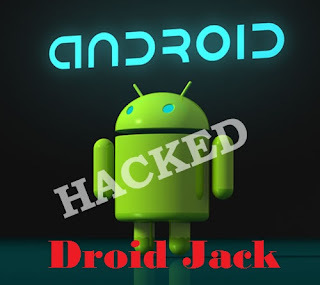 How to Hack Android Smart Phone using Droid Jack? Hello, Dear Friends you are welcome here. our today topic is " How to Hack Android Smart Phone using DroidJack?" DroidJack is the best RAT for Android Smart Phone. The whole process is GUI based. You can easily used this app, beacause Linux is not used to work, and you should not more coding. this trick work on both Rooted and NonRooted Android device. Warning: This article use for education purpose only, You should not be used any illegal activities. This article devided by three part. So, Lets start now. Step1: I know you easily registered on No-Ip website. Step2: Now, a dashboard window will be open , and then click on Add a Host. Step3: You will see the window of Host name information. and choose your Host name. Step4: Now a popup window will be open , and sinply click on Download Client, again click on Download Button. Client will be successfully downloaded on your computer. Step5: Login to you Router with username and password by giving your Internet service provider. Now, open the Run (window+r) and then type command "cmd" . Step6: Now, a cmd window will be open , and then type command "ipconfig" . Step7: Now, note the ipv4 you will see on the cmd window. Step8: Login to your router then forwarding : >virtual server> Add a Virtual Server. But different router shown as many option,and you use Google find the best guide. Step1: Dear friends , I know you will downloaded Droid Jack . Now open DroidJack.jar and then create new.apk file,you will see a pop up window and then click on Generate APK tab. Step2: Now then edit field, i am using here. Bind with another apk: Leaving Blank. if you can bind this APK with another APK like ,facebook , twitter etc android packages. but i am not using this feature. Stealth mode: click it. if you can hide this app from android launcher. Use Custom Icon: Leaving blank. Step4: Now , simply click on Generate button, and then you will see a pop up window APK file generated successfully. you tells Short stories the victim , and send it to android phone. Step5: you will see a popup window , and click on "Devices" tab. Step6: Devices Tab well open , Enter your port 1397 and now click turn on reception. Step7: When open the app in Victim android phone , as soon as you can see the connected device in Droid Jack Window. Step8: Now , you have fully access over victim device . you easily grab sms , calls, file manager , location and much more.